HOW CAN HOSPITALITY GROW WITH DATA SCIENCE? In a well-known article published in 2012 in the Harvard Business Review, Tomas H. Davenport and D.J. Patil called Data Scientist the “sexiest job of the 21st century”. 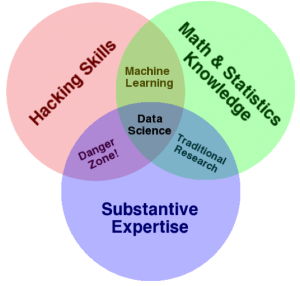 Also, the now famous Drew Conway’s Data Science Venn diagram, depicts that a data scientist must have a combination of skills: competence in informatics, but also in math/statistics, and of course have a great knowledge in the work domain. Data science or data analytics as it is also called by some practitioners, evolved from Business Intelligence, a term that is an umbrella for a combination of architectures, databases, analytical tools, applications and methodologies that allow for the discovery and explanation of unknown and hidden aspects in data, relevant for decision making. It’s the transformation of data into information, that enables the extraction of knowledge and creates expertise, then transformed into wisdom. But this transformation requires companies to be analytic-minded and have a strategy on how to manage their data. Companies need to have data governance and integration policy to ensure how and where data from the different systems is stored, accessed and consolidated. They must also have data quality programs in practice to ensure that is valid. There are now many examples of companies who embrace data in their decision-making process. As Bernard Marr demonstrates in his book The Intelligent Company: Five Steps to Success with Evidence-Based Management, companies like Google, Coca-Cola, Tesco, Yahoo, among others, hardly make any strategic based decision that’s not based on actual data. But does Data Science have to do with Hospitality? Nothing and everything! Nothing, because today, apart from the major hotel groups and major travel agencies/tour operators, almost no companies in the hospitality and tourism industries employ data science in their day-to-day operations; and everything, because, every company should be doing it. One good example is Airbnb, which has a data scientist in every leadership team. And the truth is, companies that do not adapt to this analytical culture, will most certainly lose the competition battle. Descriptive: at first, companies start by analyzing their historical information. By having a centralized warehouse of information and quick access, managers can rapidly analyze historical data by different dimensions, enabling them to have better and faster informed decisions. For example, while studying the marketing investment in online advertising for a special holiday package, a hotel company could study the lead time by country and demographics to better pinpoint where to spend their campaign budget. Predictive: companies start to build predictive models that make use of all the available data to forecast operations, anticipate and discover trends. For example, a hotel company could build a model to predict booking cancellations and with that, decrease their uncertainty in terms of net demand, allowing the company to have better overbooking and cancellation policies. 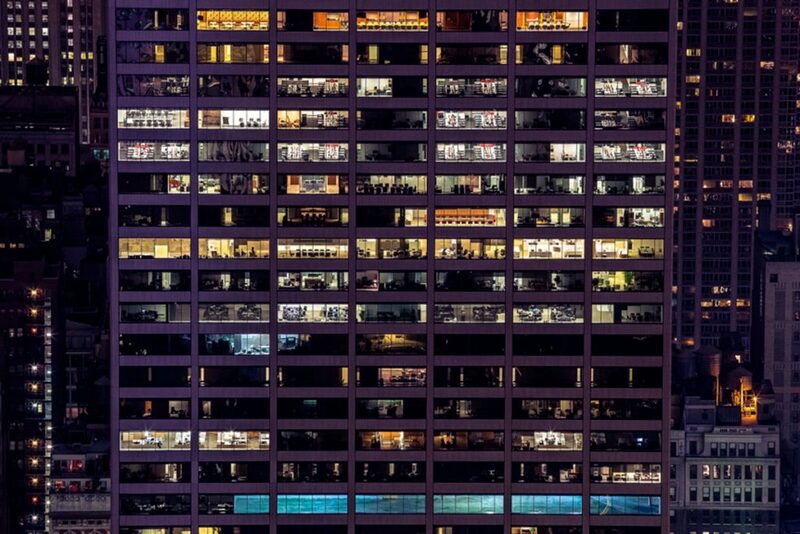 Perspective: this final step, also called ‘optimization’ or ‘scenario building’, is where companies start to take full advantage of their data to build what-if scenarios and optimize their operations, such as better defining the front-desk employee timetable based on check-in/check-out patterns. Onto the next posts, we’ll continue to address the application of data science in the hospitality industry, revealing examples where data science can or is already applied, as well as talking about technologies and challenges associated to data science.